Prayer Triplets: It’s Like Brushing Your Teeth! A huge privilege of the work I do for Gateway church is meeting with lots of you, getting to know you and talking about some really deep things. I love it! Sometimes I’m really amazed by the way in church we can so quickly trust others to tell them our struggles and connect on levels that would take years ‘out there’ in the world. In the last couple of months, I have had so many conversations leading to the same outcome that I’m realising we need to talk more about prayer triplets. “What are prayer triplets?” you may be asking. Hold on. We’ll get there. First, let me take you back to a couple of those conversations, or something like them. Imagine another eight similar conversations and you get the gist. If I’m honest, the response to the last conversation, in my head, was something like this: “Dude. 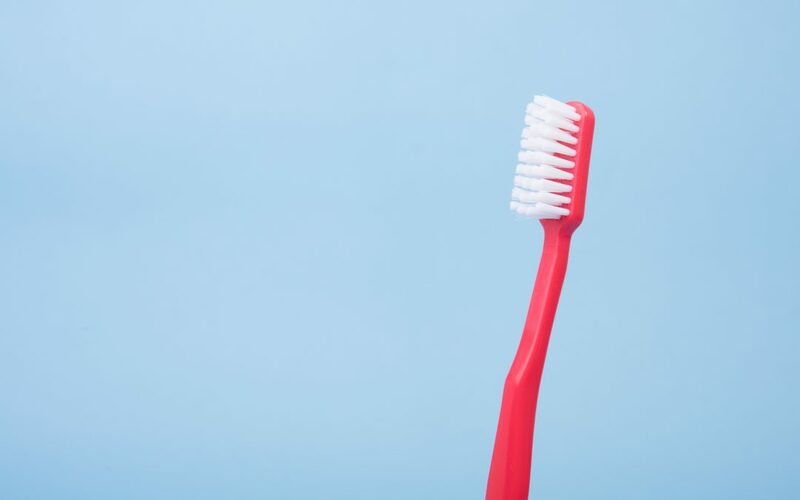 We don’t tell you to brush your teeth every day but you still manage it!” I felt a tad embarrassed about my inner, impatient, response … that was until I realised that it’s quite a helpful analogy. Praying regularly and honestly with a few fellow Christians is like brushing your teeth. Without it, you really can’t survive for long. Following Jesus is hard: I don’t know how we can do it without having these kinds of close, prayerful relationships – without spiritual rot setting in. Choosing each day to put Him first, to be counter cultural and be a ‘living sacrifice’ is tough: we can’t do it alone. Since I was about 15, I’ve always met and prayed regularly with a couple of guys. Sometimes it would be serious accountability about sin type issues; sometimes it was just somewhere to talk and be honest. Sometimes it was ‘hard work’ and not the natural friends I would necessarily have chosen, but it always led to growth, support and some great friendships. I could not have survived the last twenty years of following Jesus without these regular, honest, vulnerable and prayerful connections. There have been times in the last eight years with our eldest daughter’s disability, illness, insomnia, medical requirements and general emotional demand that I have not even wanted to pray. My anger and pain has been too much. But the guys I met with stood with me, prayed for me, loved me and listened until I could connect with God again myself. Without them I may not have made it. Seriously. So what about you? Are you trying to do it alone or are you sharing your life with others in prayer? It could be weekly, monthly or anything in between but it’s totally necessary, like brushing your teeth. Oh, and there’s nothing special about three. Two or four is fine too. I realise that initiating these kinds of relationships can be hard and may feel a bit like asking someone out: “Will you pray with me?” But you need it. I need it. Our whole church community needs it. “Friend, I wondered if we could meet up to chat, perhaps a few of us. Perhaps we could pray too.” Try it. See what happens. And don’t forget to brush your teeth. Sam Evans, thank you ever so for you post.Much thanks again.